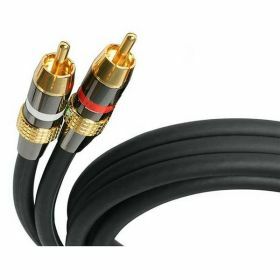 This 50ft Premium RCA Cable offers high-quality construction to ensure crystal-clear audio for your home theater system or audio applications. 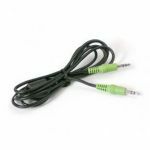 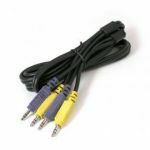 The RCA Cable features gold-plated connectors, a durable yet flexible PVC Jacket for easy installation and excellent strain protection. 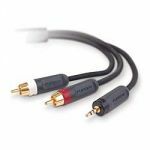 Backed by Lifetime Warranty, our Premium 50ft RCA cable is guaranteed to provide long-lasting performance.